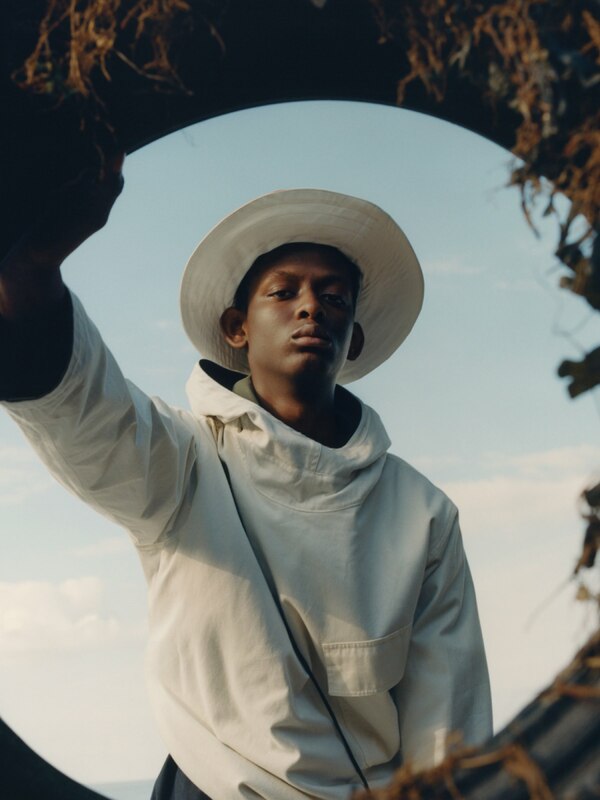 5 Menswear Brands to Watch in 2019 | Valet. 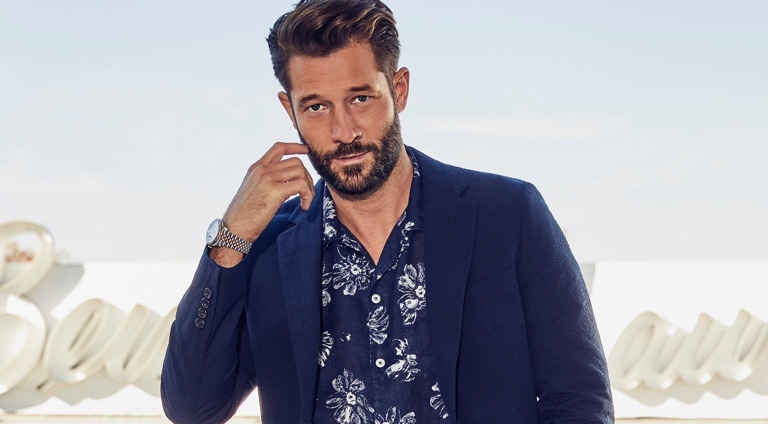 Modern menswear provides us with a lot of choices these days. But when you're not sure where to look, what do you do? If you're like most guys, you go to the same shops and pick up the same brands. This can be fine most of the time, but it can also make you feel like you're in a bit of a rut. To help you stay current (and beat your friends to the good stuff), we've pulled together five brands to start paying attention to now. Joyce is a line of classically-tailored garments that take a fresh, modern approach to old school masculine style. They make clothing that is simple, straightforward and easily wearable. 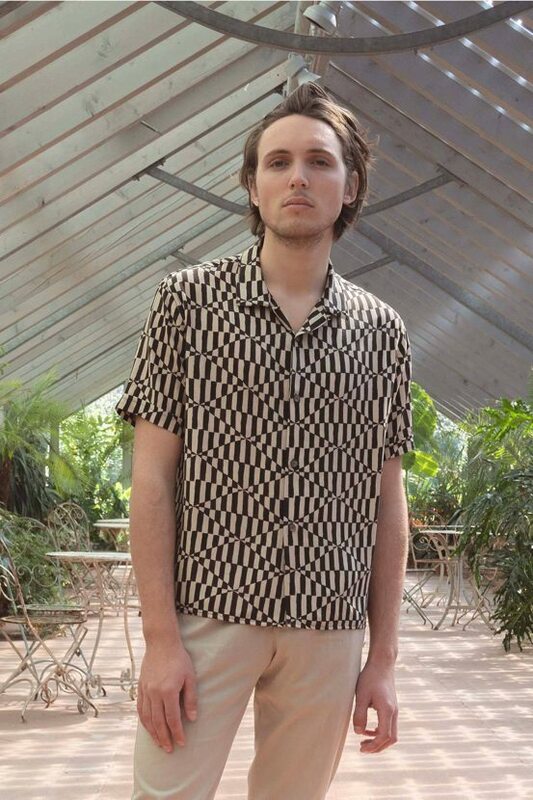 They also make clothing with a conscience from deadstock fabrics and salvaged vintage buttons, like this graphic printed shirt, handmade in Italy in reserved quantities, from incredibly soft and supple deadstock Italian viscose. 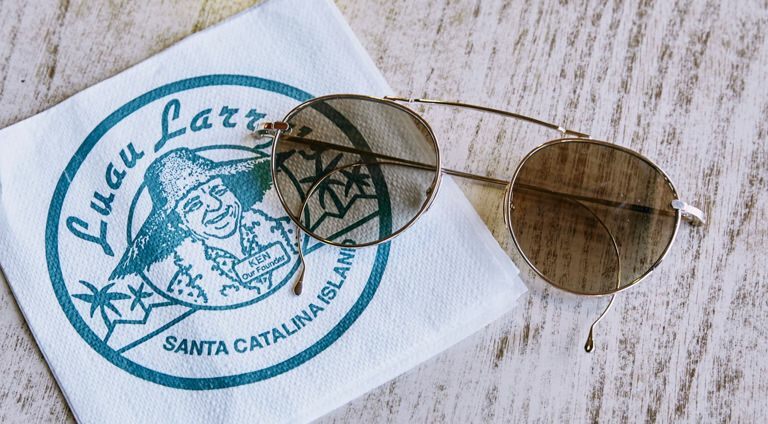 This West Coast brand was started in 2015 out of a Venice Beach space, which according to the label, "has been a creative space shared by odd balls from Jim Morrison writing poetry to Timothy Leary cooking acid." 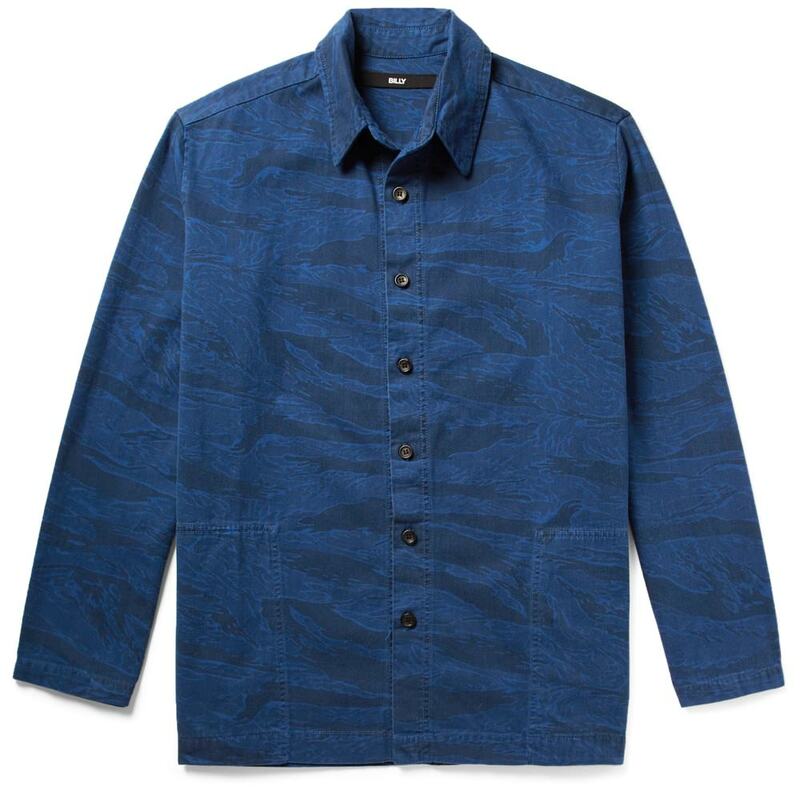 They specialize in elevated clothing that's still reasonably priced and have stepped up their design game after bringing on Kyle Ng, the designer behind the wildly popular streetwear brand Brain Dead. 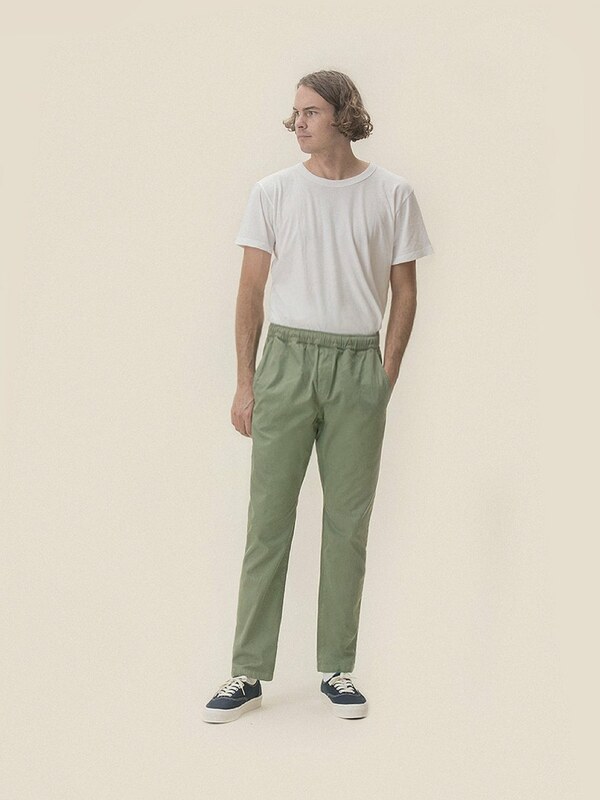 Case in point: these straight-fit twill pants that have been garment-dyed and enzyme washed. One of the most exciting and talked-about brands coming out of Los Angeles today, BILLY is named after founder Holly Jovenall's father. The clothes are well-crafted, comfortable and easy to wear with a utilitarian sensibility. This minimal and slightly vintage-inspired sensibility has gained the label such fans as Wiz Khalifa and Justin Bieber. Leave it to a London-based label to perfect the art of good looking clothes that make a statement without having to shout. Their secret seems to be an attention to detail. The garments are simple and pared-back without ever being boring. In fact, reinvigorating classic items with interesting silhouettes seems to be the brand's M.O. 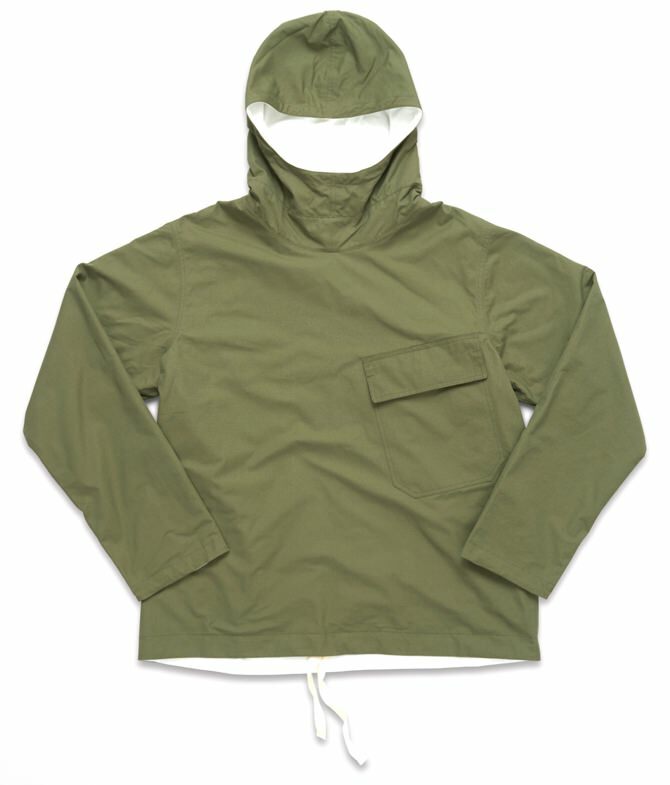 This loose-fitting, reversible version of an anorak is a perfect example. The name pretty much says it all. 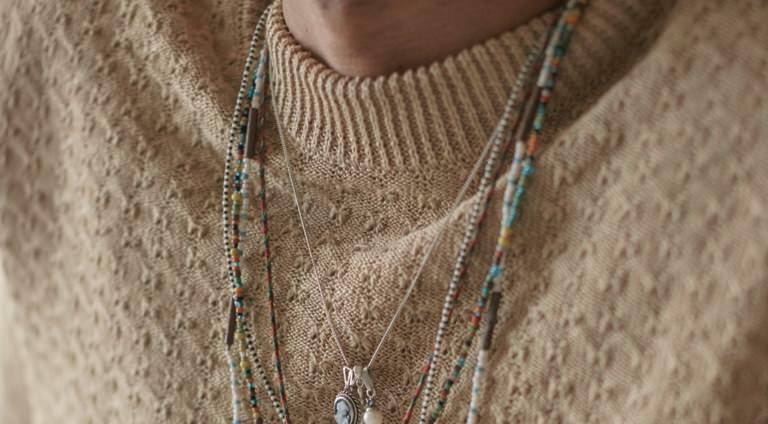 When you're looking for those essential wardrobe staples like T-shirts, sweatshirts and simple trousers, you want the best materials and craftsmanship. Which is just what Les Basics delivers. You won't find showy branding or over-the-top embellishments. But you will find cleverly constructed pieces that have a uniquely special quality. 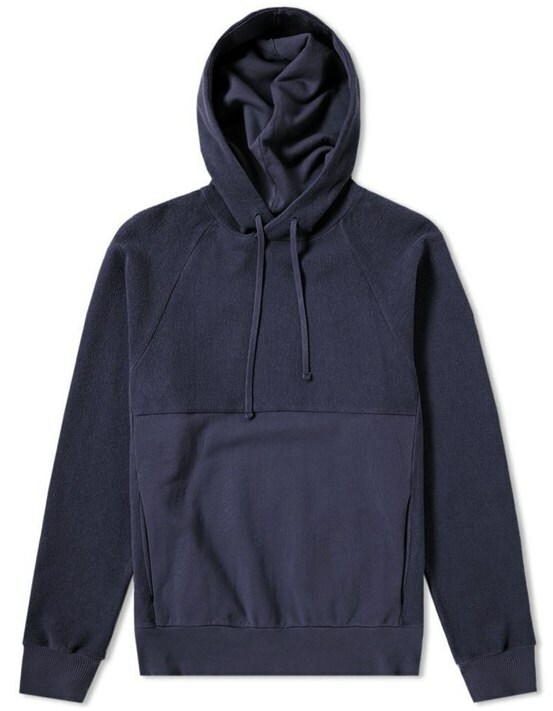 Like this hoodie, made up of smooth and loopback jersey with raglan sleeves and an updated pouch pocket. When you buy from smaller, independent brands, your dollars have a greater impact on the future of the brand and ensure they continue to grow.